Hope y’all are enjoying your Labor Day weekend…we are having a low key time with family, enjoying the holiday together! 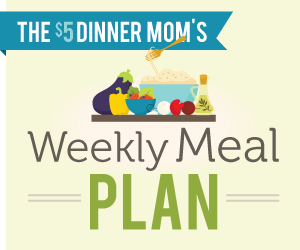 We’ve got some great meals for you this week, as we transition from summer to fall. I’ve been seeing LOTS of “fall comfort foods” recipes floating around Pinterest and Facebook. So I’ve added a few in this week for y’all! Enjoy! 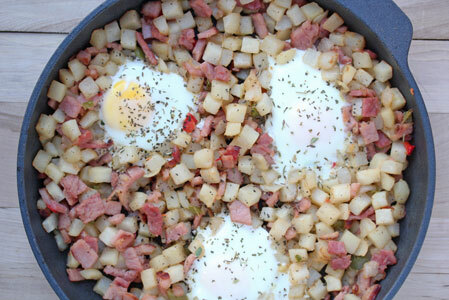 I can’t wait to try the ham and hashbrowns with baked eggs dish. I think that is meal my kids and I will enjoy.